Great Bible character + a favourite author = a joy to read. 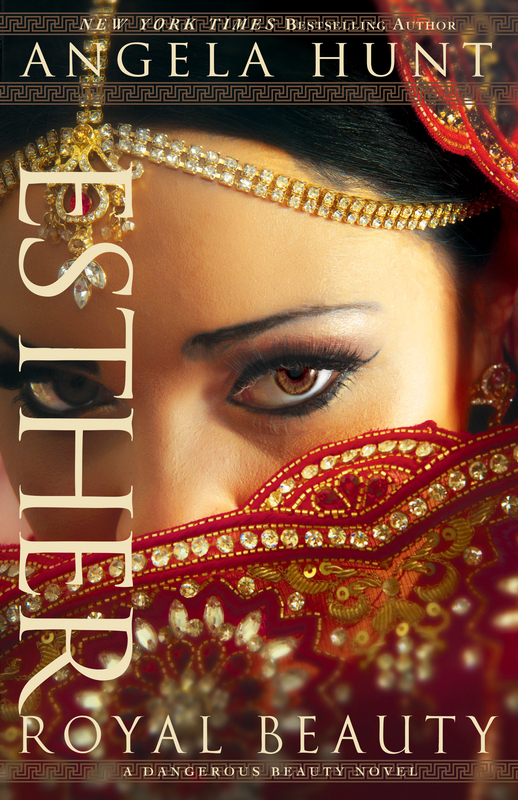 Esther, by Angela Hunt, published by Bethany House. Esther has always been my favourite Bible personality. What young girl doesn’t live a story of the commoner getting to become queen! And then to have her save an entire nation…Disney could learn a thing or two about heroes. So, imagine my excitement when Angela Hunt, one of my all time favourite authors published this rebelling of Esther’s story. Told with depth of character and setting, we hear this account from the voices of those most intimately involved. Providing fresh insights (love the reasoning behind Vashti’s refusal to the queen, and her later plots) to the stories behind the story. Hadassah, as she grows into knowing her place in the palace, and learns to love her husband is shown to us as the captivating girl she must have been. Captivating enough to win the King’s heart. One of only 2 books of Scripture, (the Song of Solomon is the other), Angela has very clearly woven God’s hand through the entire story, and highlights the truth of the faith that Esther was raised to honour. It is his faith in the One True God that prevents Mordecai from bowing to Hama, and it is the ritual of fasting that Esther and all of the Jewish people in the kingdom engage in preparation for her request to the king. This was a book to savour, I intentionally took my time in reading the story, not wanting to leave the palace too soon. I am grateful to Graf-Martin Communications, via the Nuts About Books and Bethany House for providing this opportunity for me to complete an independent review of this book. I am not a typical Christian fiction reader. I am not a fan of the Historical romance, but being a voracious reader, and knowing I was heading away on a beach holiday – I was happy to receive this advanced reading copy compliments of Bethany House Publishing. On its journey of a story, I was engaged with a young woman I greatly identified with. Miss Withersby is an independent young woman, who is not entirely thrilled with the expectations and limitations placed on her by Society. She is passionate about all things Ranunculus, and entirely happy and content to be her father’s assistant – drawing and writing his botany books. Her father though, becomes convinced that all this must end, as it is time she find herself a husband. She sets off to do just that, but planning to find someone so unsuitable, her father will never agree. Under the tutelage of a friend, the two begin their scheme, but when it involved 2 very different men who share our ladies’ interest, things get interesting. When life shows it has a different agenda, and even though she can’t see it, the very man her father hired to release her from her duties at home, becomes a familiar and somewhat comfortable, thorn in her side. 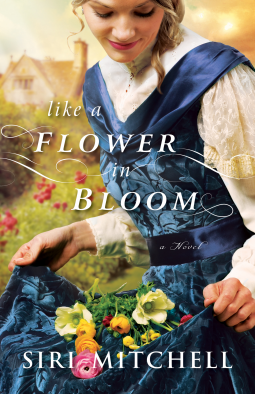 I found the botany references, and our heroine’s passion to detail very familiar and engaging. I was pleased that this book didn’t follow the typical formula for romance novels, having a twist at the end that I hadn’t anticipated. A refreshing find, and enjoyable way to spend a holiday afternoon. This review is an independent opinion, with the book being provided through Graf-Martin Communications by Bethany House Publishing.